In a new developer spotlight, Insomniac has teased a new exploration-based VR game on the Oculus. The studio hints at a solution to the issue of movement in an open-world environment, eschewing the typical short-range teleportation system that many VR games currently use. The game sounds like it could be a mix of the ambition of No Man's Sky and the quality of world design that Insomniac is known for. Hopefully we will see a hand-crafted open world or galaxy that will allow players to explore and discover and run into the fun and vibrant characters that the studio does so well. 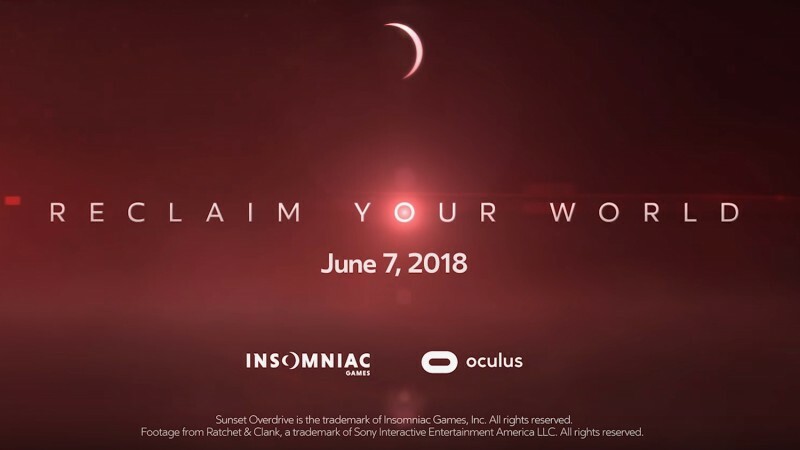 It looks like Insomniac is still fully in support of VR. I am glad to see developers still taking chances and trying to find the full potential of the format. Insomniac has made some amazing games (Sunset Overdrive is my jam) and I want their signature style and creativity to carry over to an open-world VR game.That would be something to get me interested in finally taking the plunge of picking up a headset.